Flora, Golden Fall, Green Leaf...Curious to see what's next? 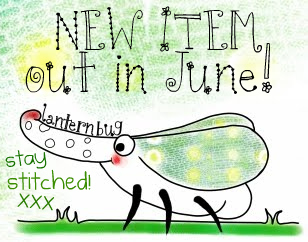 Stay stitched, Lantern Bug is going to pop over with a new roly-poly creation! New start brings good luck...!